Today I am happy to share with the latest YA Fantasy novel from author Tania Johansson. You can read more about the book below and enter an awesome giveaway! This is what they have hoped for and dreamt of for as long as they can remember. Things can’t get any better for the two friends. But they can get a lot worse. 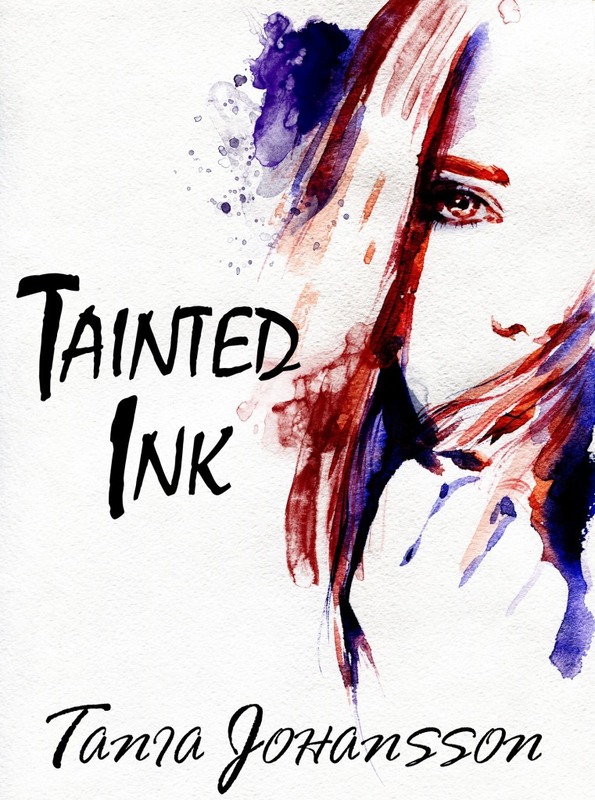 Rumors that Ink users and the university are hiding a dark secret become difficult to ignore when the girls start to uncover the truth. The lines between truth and lie, good and evil, right and wrong, become blurred and will test their friendship to breaking point. If this secret was to get out, it would change society as we know it. Discovering you have the skill would no longer be something to be coveted. It would be something to fear. She fled. Down the stairs and out the main door of the building, by which time she was breathing hard and muttering about how stupid she was. 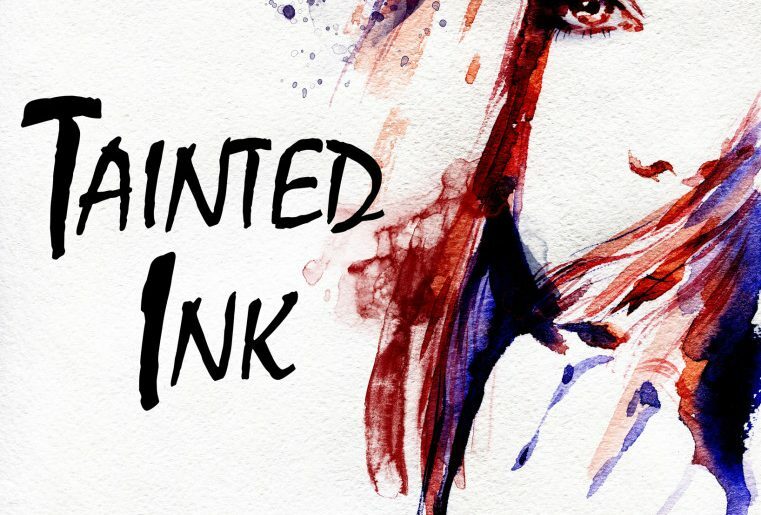 She didn’t know what had been worse: failing to do absolutely anything with the Ink, getting all his questions wrong, getting Ink sucked out of her body, or that Isen witnessed it all. At the thought of him, what he must now think of her, fresh tears welled in her eyes. Her back stiffened when she heard her name. Scrubbing the emotion off her face and clenching her teeth, she turned and lifted her chin, her mouth set in a defiant line. Isen was jogging to catch up to her. “Are you all right?” he asked, coming to an abrupt halt when she faced him. He waved and trotted off. With a light flutter in her stomach and a grin, Errin strolled back to her room. This book is so much like the Hunger Games and Maze Runner in the sense that they are all dystopian, apocalyptic, and YA fiction – which is not exactly my cup of tea, to be honest. I liked how the plot revolved around one thing specifically: art. I gotta give credit to this imagination and for pulling it out like that. This made up for the plot, which was a bit too bland and focused on the love aspect – which is not necessarily a bad thing, as most YA do revolve around love and relationships. But it seemed that the characters’ personalities were too similar to each other, and I enjoy books more thoroughly when the characters are more developed, enabling me to form a genuine bond with them. Final thoughts? I highly recommend the book if you’re completely into the lets-save-the-world type of books, as the characters’ personalities are quite relatable and it gives off that heroic feeling. Also, this has to be the first book in the (possible) series. I was not satisfied with the ending – it was more of a cliffhanger ending that left me anticipating something worse coming in the proximate future. Reading has always been one of her passions and she has fond memories of trawling through the library aged five. (Yes, she was a geek from a young age!) She found herself wondering about the process writers must go through to complete a novel, thinking about how they would go about planning out a story and keeping track of all the various aspects of it. As part of the release day for Tainted Ink Tania is offering one lucky winner a pendant from her Etsy shop!